You'll have many armaments at your disposal in Rockstar Games' upcoming noir shooter and it sure looks like the 608 Bull's the one designed to make you feel like Dirty Harry. Witness its thug-stopping power below. 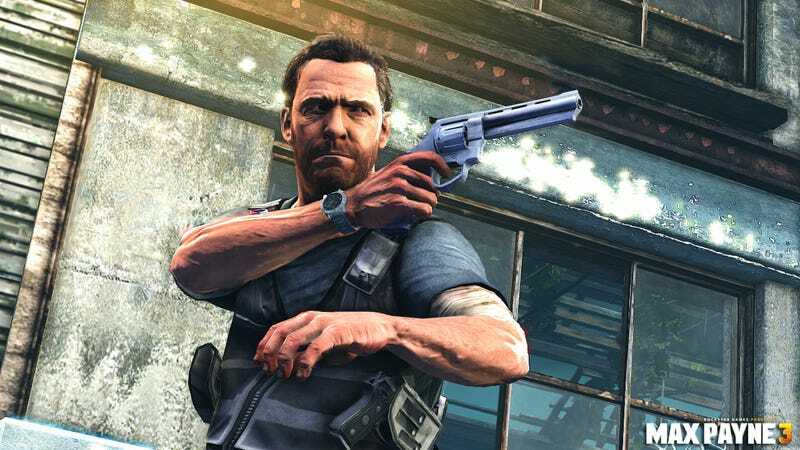 That .357—and the leader of the Comando Sombra gang you'll be shooting it at—get the spotlight at the newly launched official Max Payne 3 website. If you want to absorb every last bit of info about the hard-boiled threequel before it comes out in May, then head over to rockstargames.com/maxpayne3/.